This new collection of rare gems, running to four hours of footage, includes the multi award-winning Terminus, directed by John Schlesinger. 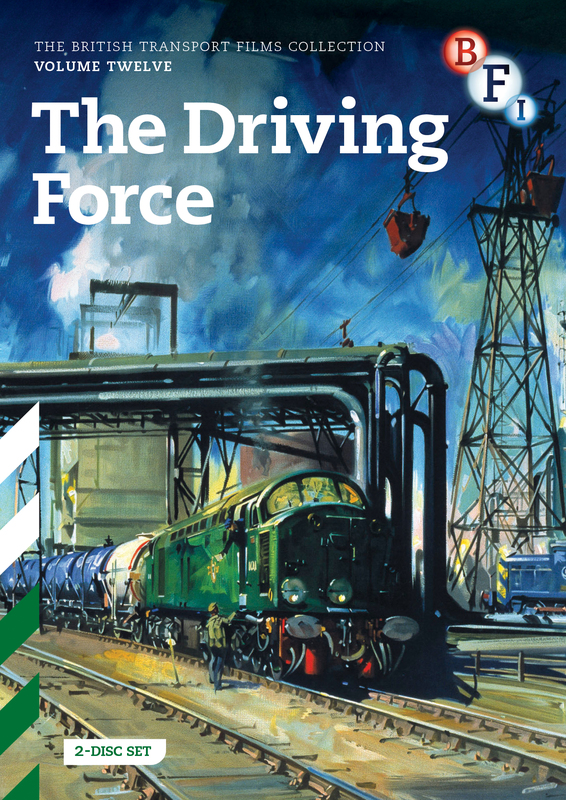 Running a Railway is the third release in the BFI’s digitally remastered double-disc DVD series of British Transport Films, combining favourites from the much loved and best-selling video series with additional material. This new collection contains four hours of footage including the multi-award-winning Terminus, directed by John Schlesinger. Farmer Moving South (1952) – The true story of a Yorkshire farmer who decided to sell his land and move his entire stock – cattle, pigs and poultry, machinery, ploughs and tractors — south to Sussex by rail in December on what was the coldest night of the year. I am a Litter Basket (1959) – Every day, the people who use railway stations drop hundreds of tons of litter all over the place, while me and my mates have to stand by, empty and starving. Until, one day, we get so desperate, we go foraging for ourselves. And what happens? Take a look at this film. It makes me weep to think of it. I nearly gave up all hope, until – but wait and see! Modelling for the Future (1961) – Visions of an earlier Channel Tunnel scheme and a model of the proposed terminal. This film demonstrates a range of facilities and shows the possibilities of an age-old dream – a dry land crossing between England and France. The Third Sam (1962) – Sam Smith is taught to drive an electric locomotive. He learns the new job without difficulty but one day his train breaks down and Sam summons up three sides of his character to deal with the emergency. With narration, in typical rhyming monologue, by Stanley Holloway, this is an original and amusing approach to instructional filmmaking. 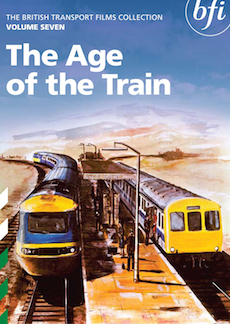 E for Experimental (1975) – An account of the development of British Rail’s experimental Advanced Passenger Train (APT). The film explains in simple terms some of the many novel design features of the APT, including the tilt mechanism and the hydro-kinetic brake, and shows the train in action during its trials. All these films are now preserved in the BFI National Archive. The DVDs are a must, not only for the transport enthusiast, but also for anyone who enjoys historical documentary films. * Titles marked with an asterisk at the end have not previously been released in the BTF series. A booklet containing an introduction and film notes by BTF historian Steven Foxon accompanies the discs. Improvements and new services in the post-war period are the focus of the 12th volume of British Transport Commission films. 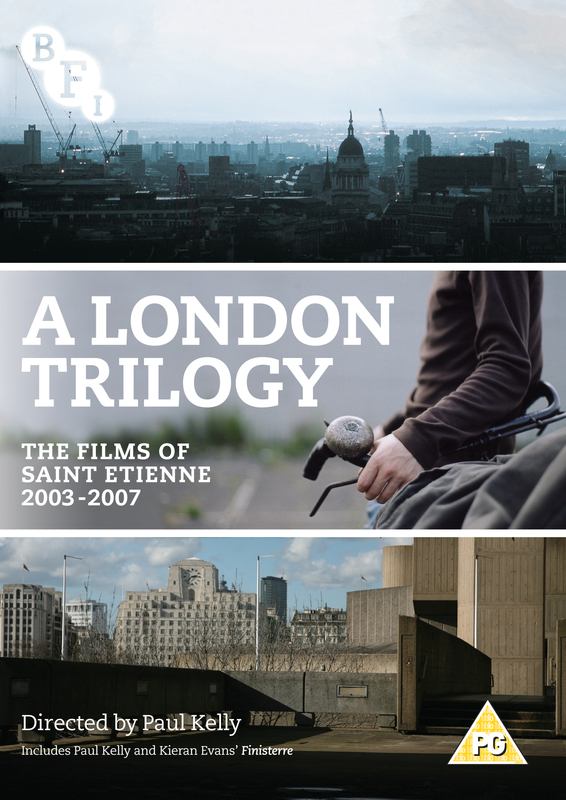 Collaborations between electronic indie trio Saint Etienne and filmmaker Paul Kelly, documenting London’s ever-changing environment.